Okay, lets be honest. I don’t know anything about football. I don’t particularly like football or any sport really. 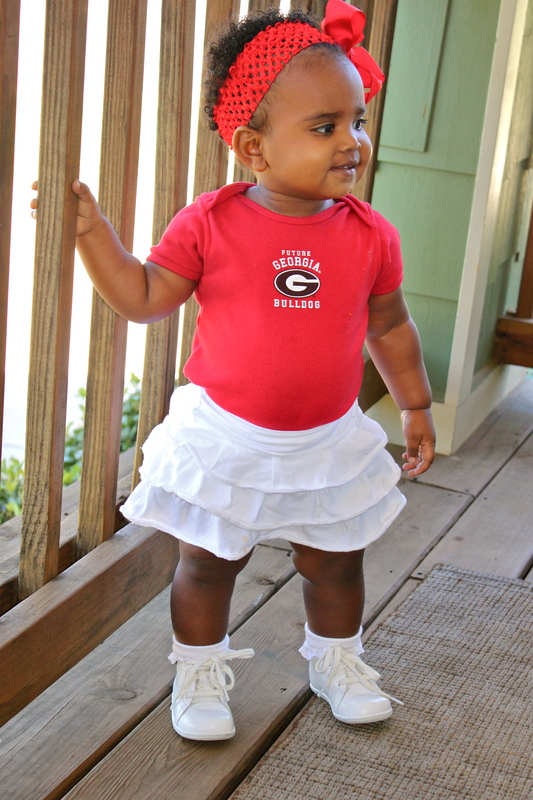 I don’t “bleed Red & Black”. 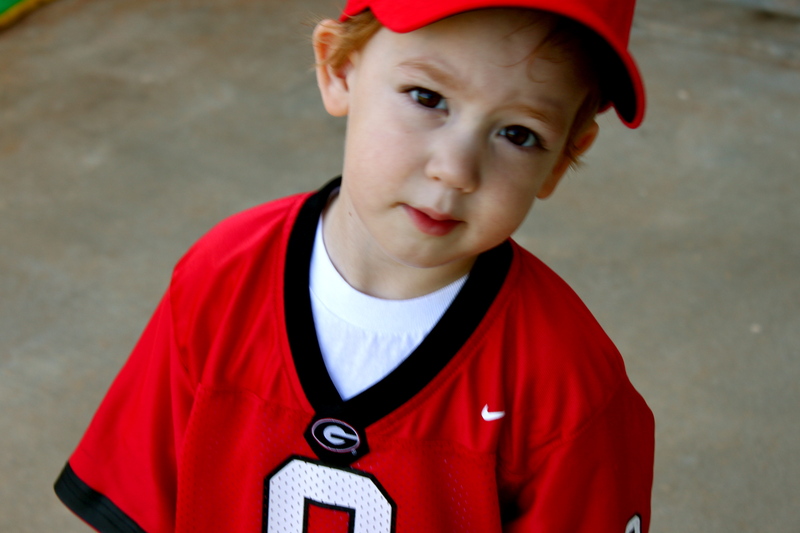 I didn’t graduate from UGA or even understand the full obession of loving a college football team. However, I love Athens, Georgia. And part of living in this great town is learning to love the 6 days a year when our population doubles and Georgia mania ascends on our little country town. I’m not gonna lie, it’s pretty awesome. There is something nostaligic about a gorgeous fall day, bright blue skies and a perfect breeze coming through the open windows as you listen to Kirk Herbstreit (or as I refer to him, ” oh the cute announcer is talking”) talks about how the day of college football is going to shake down around the nation. It just feels so Americana…and that’s something I can get excited about. 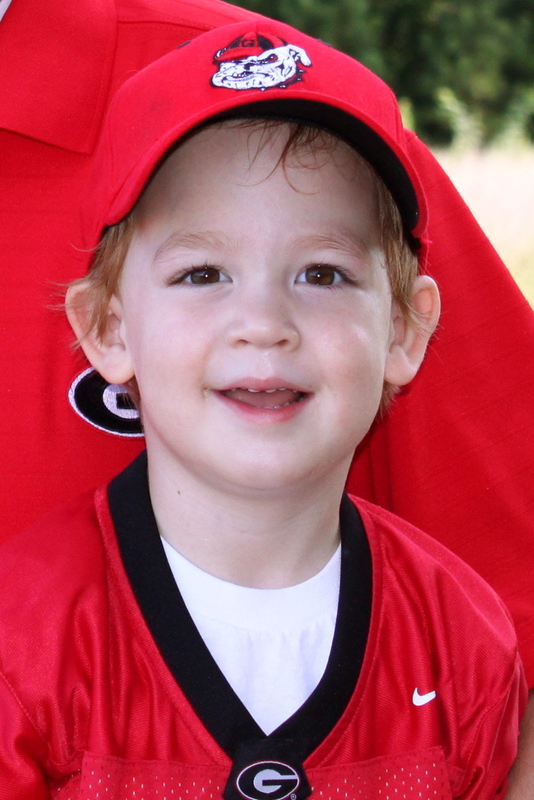 I also think it is really fun (and kind of funny) to dress my kids up in their Georgia gear. It’s makes me feel like we are a part of something big…part of a community. So, welcome back College Football. I can’t promise I will watch a full game or bark along with the crowd, but I do welcome you with open arms and heck, I may even whip up some yummy dip to share at a tailgate. 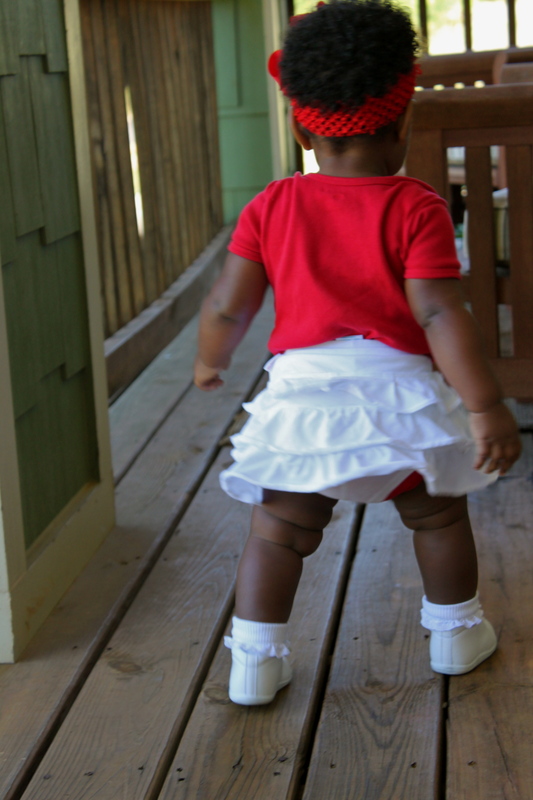 But most of all I will enjoy watching my family, enjoy watching you. We are HUGE Nebraska football fans – so can totally relate. 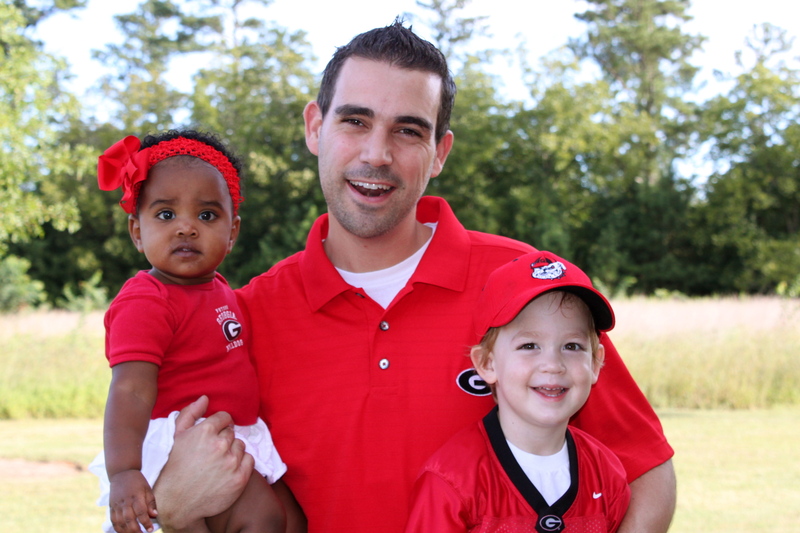 We lived in Augusta, GA for nine years – so adopted the Dawgs as one of our favorite teams while we were there – still cheer for them. We drove thru Athens a few times too. We still miss the South – been back to NE for 12 years now.